Engaging, inspiring learning. Bringing computing to life. 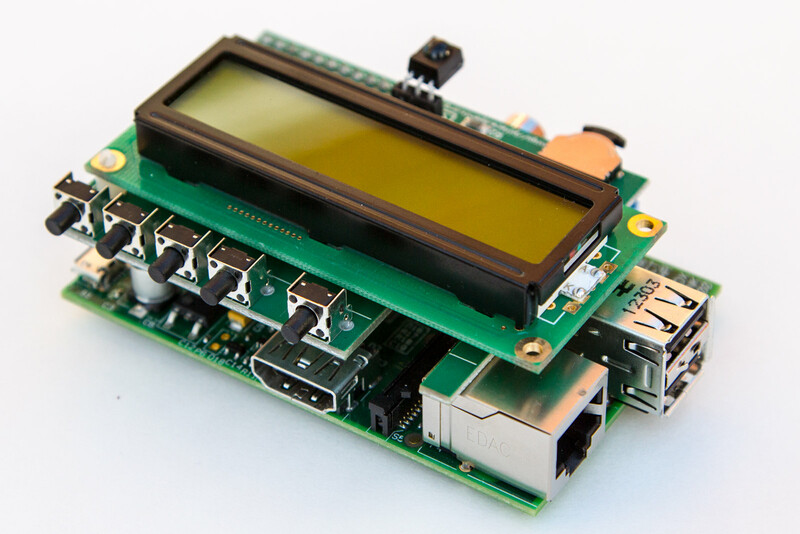 PiFace Clock is a simple and non-obtrusive way of keeping time on your Raspberry Pi without using the internet. 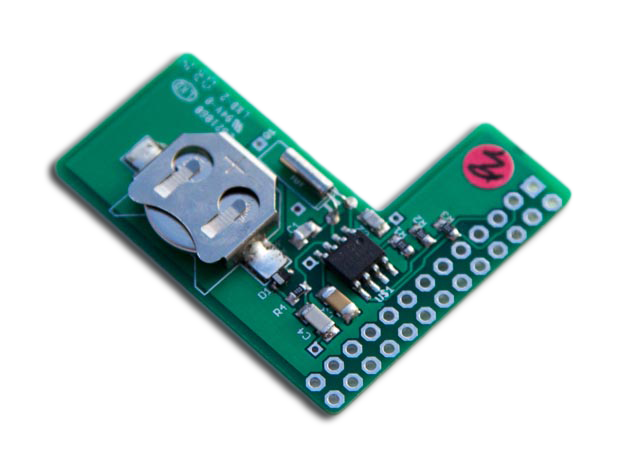 It fits *over* the GPIO pins, leaving them ready for use with all your other Raspberry Pi accessories. PiFace Control and Display shows status information and has a navigation switch and Infrared receiver so you can control your Raspberry Pi without a keyboard and monitor. 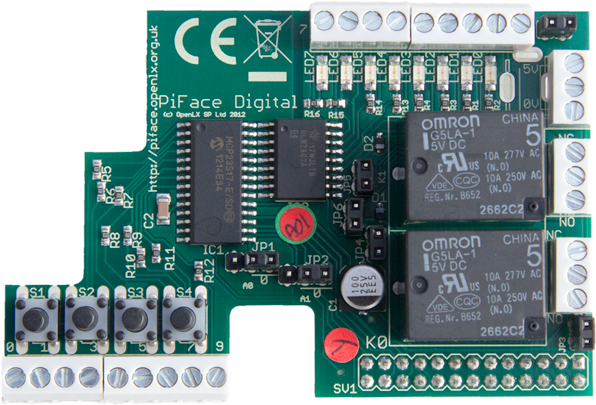 PiFace Digital allows you to connect things like switches, lights and motors so your Raspberry Pi becomes aware of, and can influence the world around it. Stay connected. Sign up, be first to know. We'll drop you the occasional email with the latest news, and we promise not to sell your details!